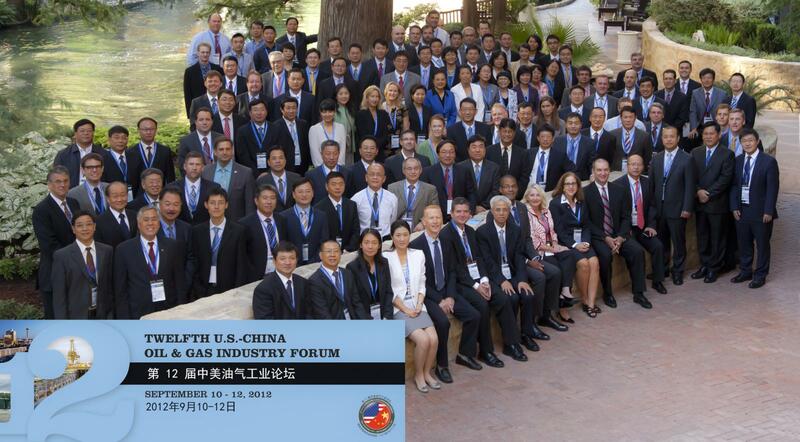 The 13th U.S. - China Oil and Gas Industry Forum will take place in Xi'an, Shaanxi Province, China from September 24 - 26, 2013. Registration is now open here. OGIF will be held at the Shaanxi Guesthouse (also known as the Shaanxi Zhangbagou Guesthouse), No. 1 Zhang Ba Bei Lu, Tel. 86-29-68899681. The hotel does accept credit cards, though the registration site does not ask for this information when you register.